Much has been made of Governor Hogan’s refusal to release $68 million of the Geographic Cost of Education (GCEI) funds. Prince George’s County alone stands to lose more than $20 million in anticipated funding for Fiscal Year 2016. What excatly are GCEI funds, and what does Hogan’s move mean for Maryland schools? What is the Geographic Cost of Education Index? So, is GCEI just a cost-of-living adjustment for school districts with higher home prices and incomes? No. It’s much more complicated than that. The GCEI’s personnel cost index, which accounts for the bulk of the GCEI adjustment,2 is formulated to reflect the wages needed to attract teachers and other personnel for each district. The cost of attracting personnel is estimated to be higher in school districts that, through factors beyond their control, are deemed to be less desirable. Cost-of-living is a large component here, but the personnel cost index also factors in quality of life and working conditions outside the control of the school district. In theory, for example, a school district with a high cost-of-living and poor working conditions would need to offer higher wages than a school district with a comparable cost-of-living and better working conditions. In other words, tougher school districts need to offer better salaries. How can a formula possibly quantify working conditions and quality of life? After statistical analyses testing several possible variables, consultants settled on just a few variables. The percentage of students qualifying for free and reduced meals stands in for working conditions, and quality of life is measured by rate of violent crime and percentage of commuters who travel more than an hour to get to work. In the GCEI formulation, home prices are used to calculate the cost-of-living component. Read the full 2003 report, Adjusting for Geographic Differences in the Cost of Educational Provision, here. When was the Geographic Cost of Education Index legislated, and how long has Maryland used GCEI as part of its funding formula? What does Governor Hogan plan to do about the GCEI funds for Fiscal Year 2016? Of the $136 million earmarked for schools under the Geographical Cost of Education Index provision, Governor Hogan has announced that he will withhold $68 million — half of the GCEI funds that had been projected to go to thirteen high-cost school districts. Hogan has said that the money will be used to shore up the state’s underfunded pension systems. 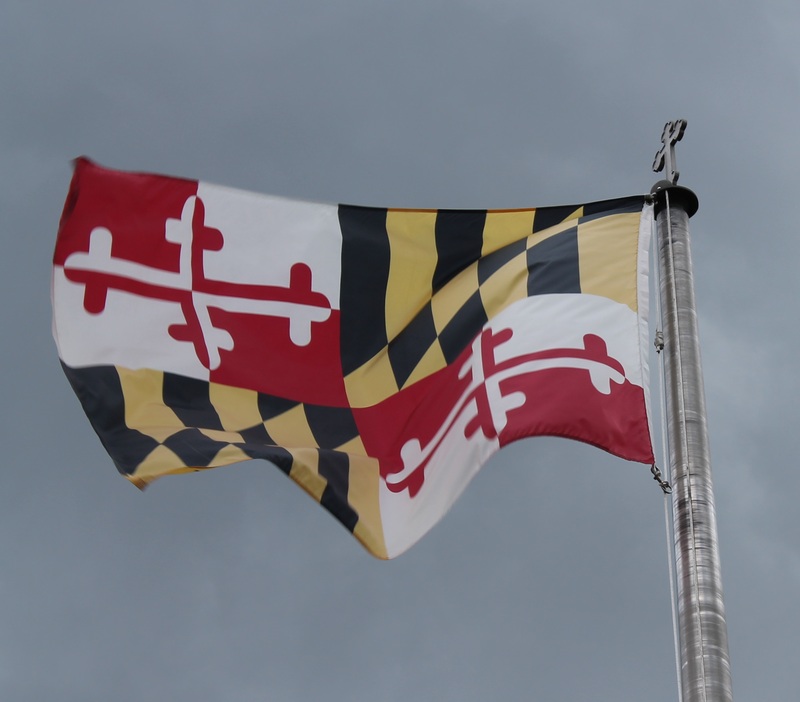 The Maryland General Assembly has passed a bill (Senate Bill 183) changing the GCEI funding from discretionary to mandatory beginning in fiscal year 2017, if GCEI is not fully funded in fiscal year 2016. In a May 14 press release, Governor Hogan has said that he will allow the bill to pass into law without his signature. In terms of dollars and cents, how will this affect school districts in Maryland? Thirteen school districts have benefitted from GCEI, and those school districts collectively stand to lose $68.1 million in anticipated funding. For Prince George’s County, the loss in funding represents slightly more than 1% of its $1.93 billion requested budget for Fiscal Year 2016. But a 1% cut in projected funding can be significant: According to MSEA’s calculations, this amounts to $3,691 per classroom in reduced funding and a loss of up to 354 teacher jobs and 590 support jobs. It remains to be seen whether Prince George’s County will find other ways to absorb the loss of funding. 1 The 2008 listing is the most recent available data I could find, and it matches the original 2003 adjustment factors for each local school district. The GCEI adjustment multipliers do not appear to have been updated since they were first calculated over a decade ago. 2To a much smaller degree, the GCEI formula also takes into account the disparate energy costs borne by school districts due to weather and district size. (Larger school districts tend to have an advantage in negotiating and managing energy costs.) However, the energy cost model is a comparatively tiny factor in the final GCEI calculation. Pingback: Where is the accountability in Governance in PGCPS? | pgcps mess - Reform Sasscer without delay.